CDM believes that in a heads-down world, business should give people a reason to look up. 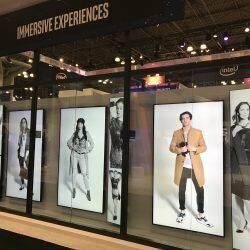 For more than 20 years, CDM has earned its reputation as an industry leader developing in-store experience design strategies and powering digital networks for some of the world’s leading brands. 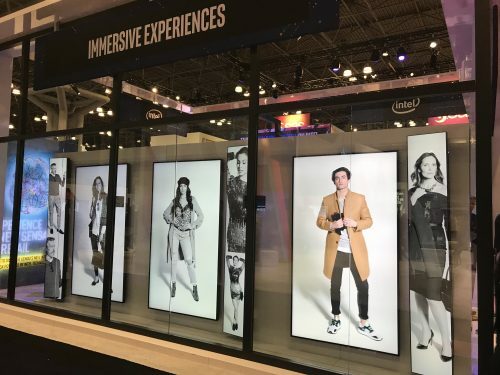 We are an end-to-end experience company – combining discovery and insights, contextual data, our innovative product platform and award-winning creative to transform your customers’ experiences and drive your business goals. Learn how CDM can help you make every customer moment matter.